Receive a $25 pre-paid card with brake pad purchase and installation. Customer must submit for mail-in rebate. See service advisor for details. Please present coupon at time of write-up. Limit 1 per customer. 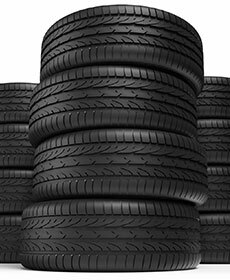 Buy 3 tires and get the fourth tire for only $1. 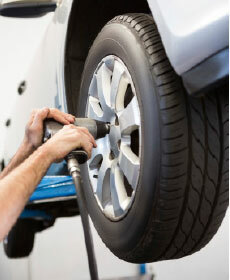 Get up to 2 years of Free Roadside and Road Hazard service with the Toyota Tire Program. 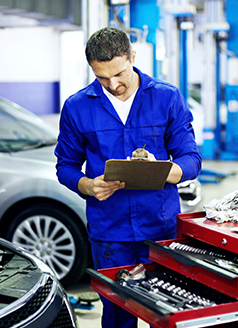 $50.00 off full front or rear brake service- brake pad replacement- rotor resurfacing and caliper service—this CAN be combined with the $25 prepaid card for brake pad purchases, totaling $75 in savings! See service advisor for details. Must present coupon at time of service write up. 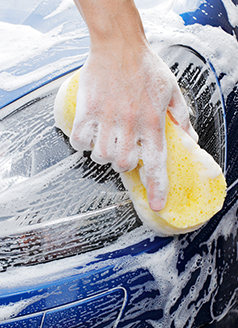 exterior wash and wax- interior vacuum and steam clean of carpet- interior windows and dash and door panel wipe down. Call for an appointment. 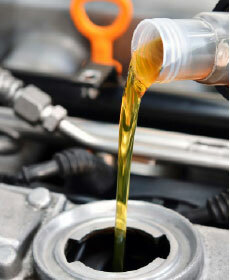 Service includes: Change engine oil, replace oil filter, inspection and report, fluid top-off, and alignment check. See service advisor for details. Excludes mobil 1. Price plus tax & disposal fee. limit one per customer cannot be combined with any other offer or discount. 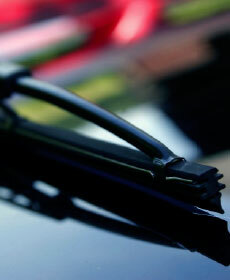 Includes:Sightline Wiper blades, Washer fluid top off, Tire Rotation and Brake check. 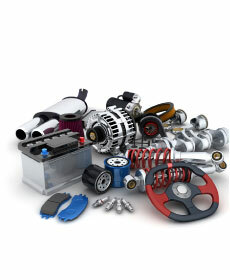 See your Service Advisor for details. Must present coupon at time of service write-up. Ladies, Seniors, and Military, on Wednesdays take 15% off your total service or body shop bill (up to a maximum of $100). Full diagnostic of code additional fee. Must present coupon when service order is written. One coupon per customer. May not be combined with other maintenance specials or offers. Not applicable to prior purchases. Not responsible for typographical or printing errors. Other restrictions may apply.